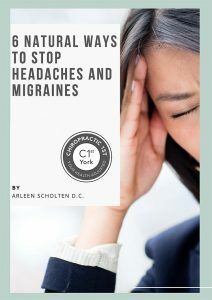 Learn how to decrease the accumulating stress on your spine from sitting long hours at a computer. Many jobs now require long hours behind a screen. After several hours slouching is often inevitable. 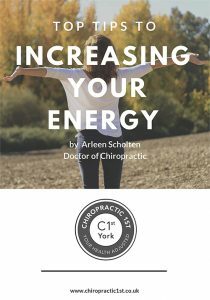 In this short video Arleen Scholten of Chiropractic 1st York demonstrates a saddle chair as well as a wedge, which you can add to your chair to improve your posture while you sit. 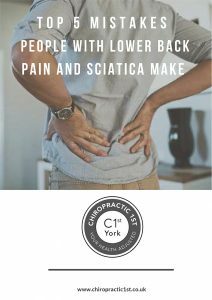 This will help to alleviate pressure on your spine and discs and allow for a more upright posture.